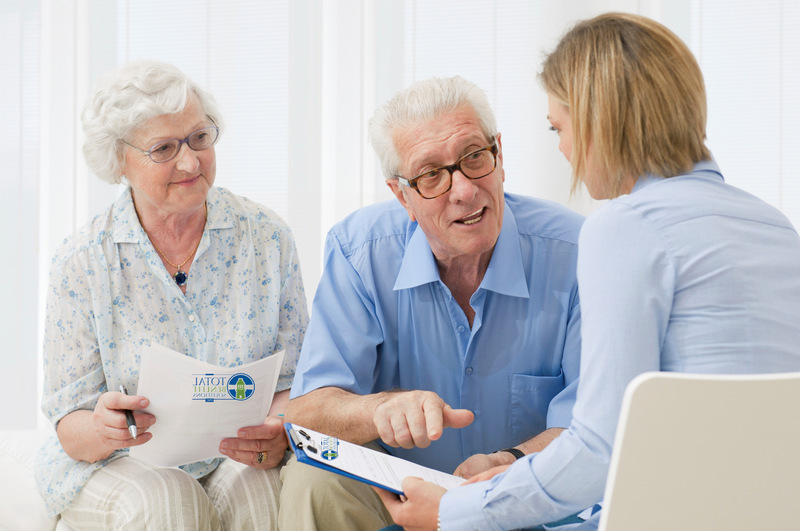 Our Medicare beneficiary clients feel secure in knowing that working with us means they get an impartial yet comprehensive annual review with seasoned, experienced professionals! Click Here to Download and Print Medicare Scope Of Apptointment Form and the Medicare RX list. The Scope of Appointment form is required by CMS. Your Total Benefits Representative will ask you to return the form via our secure fax at 888-287-3186 or e-mail. in order to assist you properly. You may download and print the form, or complete it online. Click here to complete the Electronic Scope of Appointment. Completing this form give us permission to contact you and start the process of evaluating your health plan needs and shop the marketplace for you.